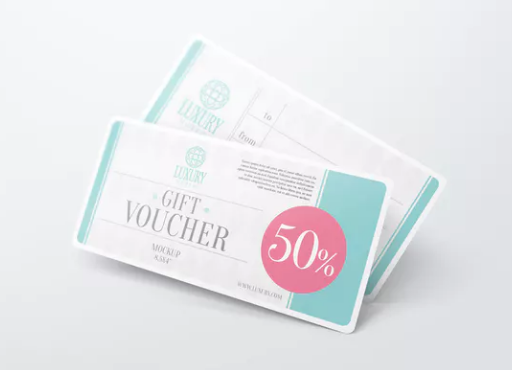 If you’re designer who want to present your voucher design to your client, you’ll need a voucher mockup to impress them. 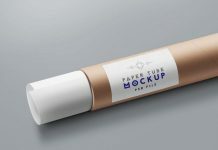 A mockup is great tool for every professional designer to illustrate their work in realistic environment. 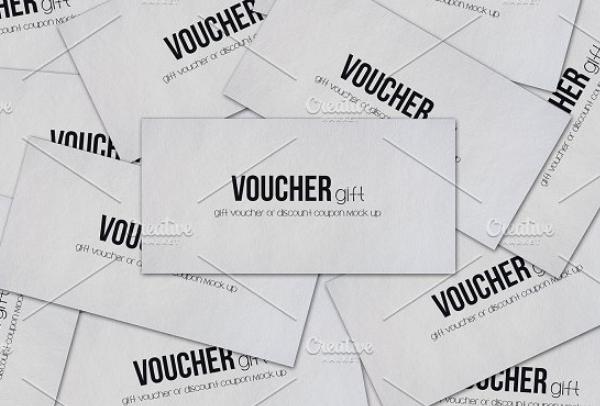 In today’s post, we present the list of free voucher mockup that you can use for your next project. 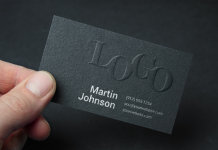 You can download in PSD template and customize it using smart object to replace the creative quickly. 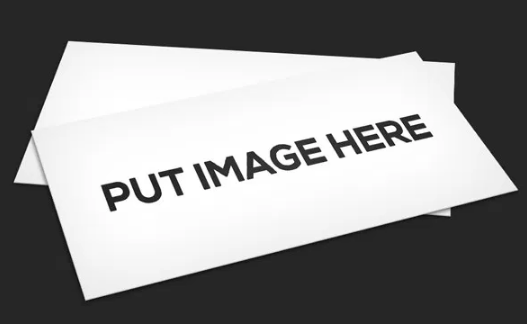 The good news is some mockups include a free ready-made voucher template (print ready). 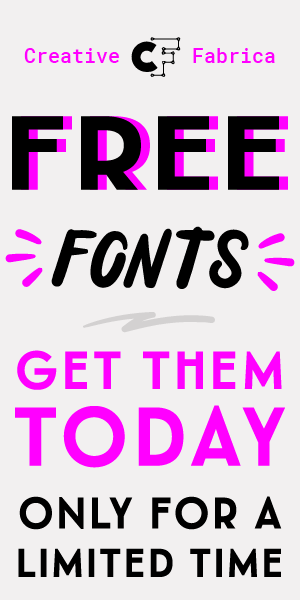 Enjoy!. 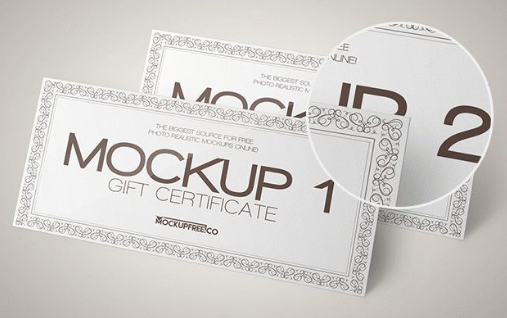 Gift Voucher Mockup with 6 photorealistic styles and 8,5″x4″. 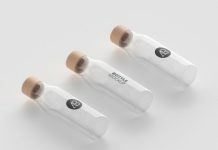 You can easily edit this mockup via smart objects. 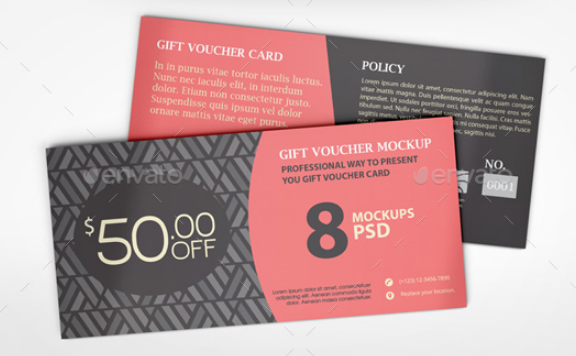 This free blank voucher mockup is avaiable in 9×3 and 4×6 size. 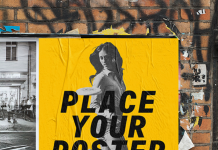 You can change the background and replace it with other texture etc. 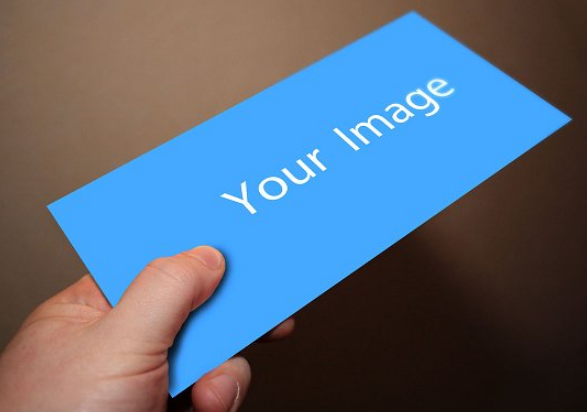 This photorealistic hand holding voucher mockup is avaiable in 2528x1287px (resolution). 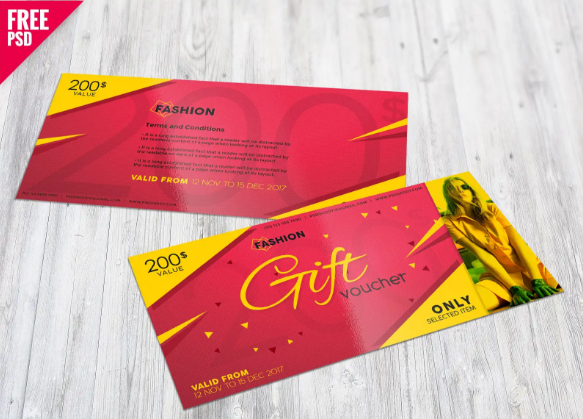 Free fashion voucher mockup and template that you can use to create logos of brands and shopping vouchers for their clients. 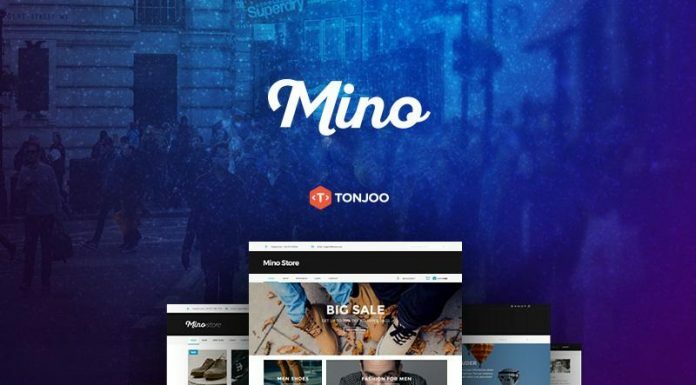 You can edit the discounts/sales, date, time, venue, etc with your own details. 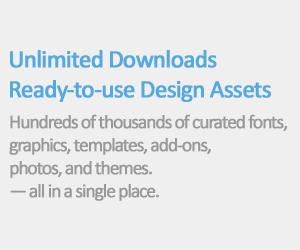 A new fresh and elegant gift certificate that consists of 3 professional and absolutely free PSD Mockups. 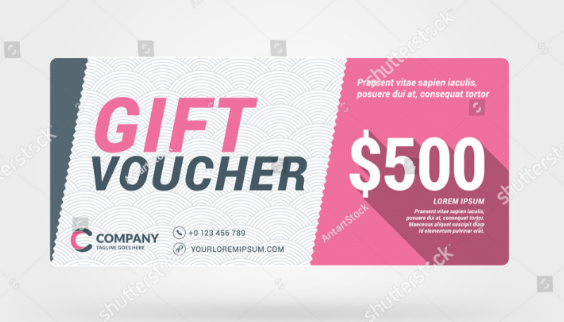 Gift voucher discount card with pink color theme. 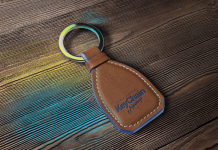 A realistic voucher mockup with beautiful illustration and smart-object feature, so you can replace the mockup content easily and quickly. 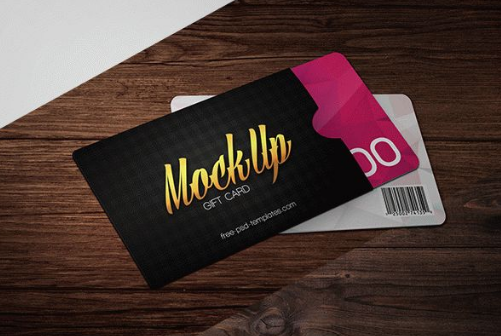 This free gift card mockup can be good for implementing a lot of designers ideas as well. It’s fully layered and well organized. 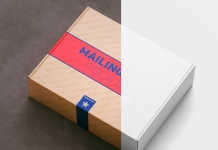 This pack lets you to create awesome gift voucher mock ups. It’s consist 8 unique scenes, fully layered and separated, so you can change sizes and positions. 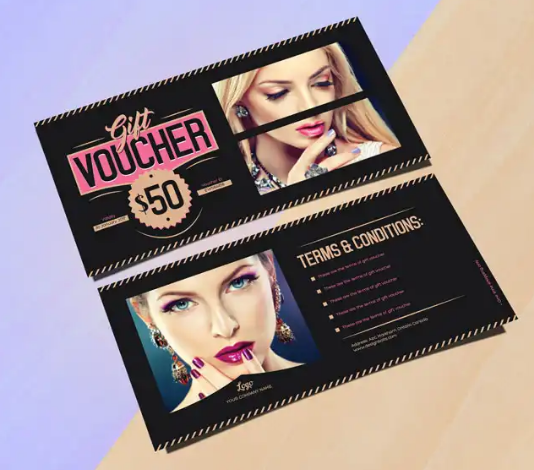 This Fashion Gift Voucher Free PSD you can use to promote your business. 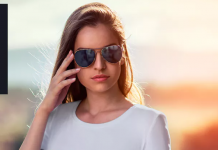 Using smart objective feature you can replace the image quickly.